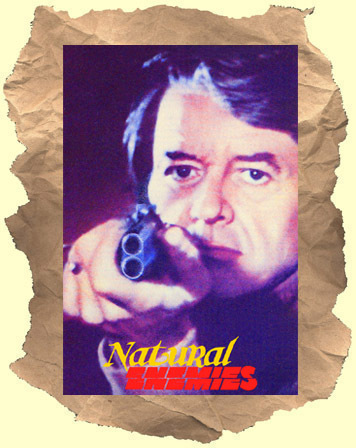 SYNOPSIS: One of the darkest dramas (that you've never heard of) to come out of the 70's. You'd have a hard time finding a more depressed, cynical, pessimistic, hopeless character than Hal Holbrook's "Paul" in this film. He basically hates his job, his wife, his kids, everything. We learn very early on that he is planning to give up on everything, shoot his family and then kill himself! His friend Jose Ferrer made it through the Holocaust and even he has more zest for life! At one point Holbrook has one last hurrah when he goes to a brothel and treats himself to 5 hookers. Even then he spends half the time complaining to them about life not being worth living. You have to be in the right mood to watch this one but it's fascinating to see a character study of such a dark individual.